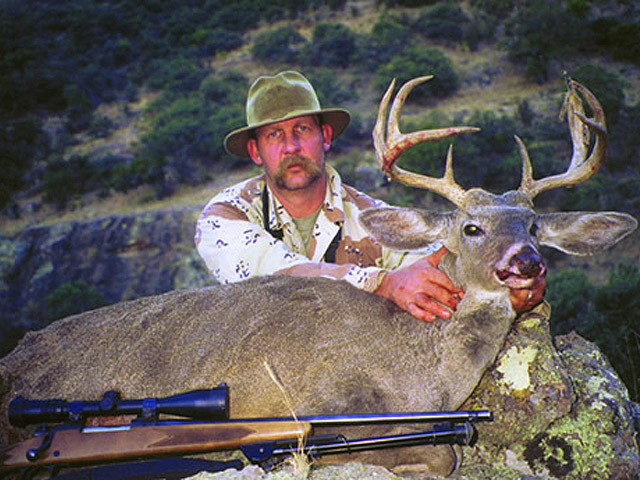 Hunt in the Mexican state of Chihuahua for the elusive Coues deer. 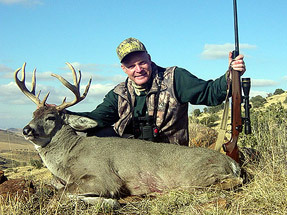 Chihuahua is known for producing exceptional Coues deer and our outfitter has certainly helped that reputation. 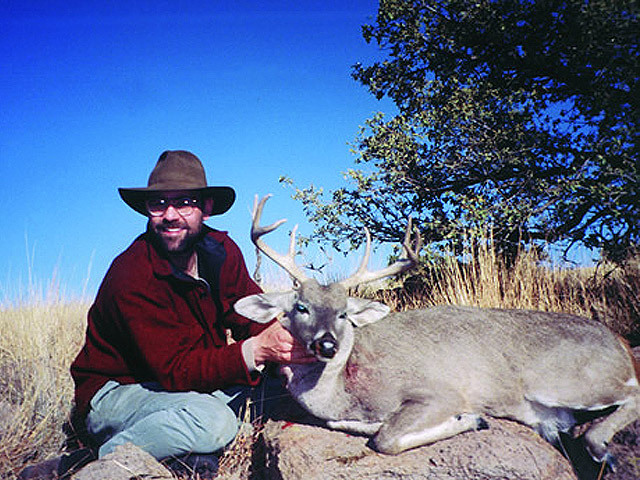 The outfitter tries to make the hunt as accessible as possible through the use of ATV’s, trucks or horses but the terrain can be physically demanding. Hunters are encouraged to arrive in shape. Once observation points are reached, the glassing begins for the gray ghosts. Limited hunts are conducted to ensure the ranches continue to produce trophy bucks. 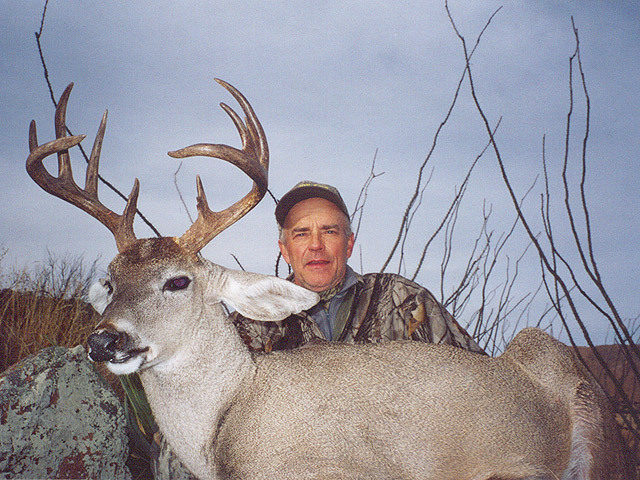 Past seasons have produced 100% success rate on mature bucks. We recommend booking well in advance. 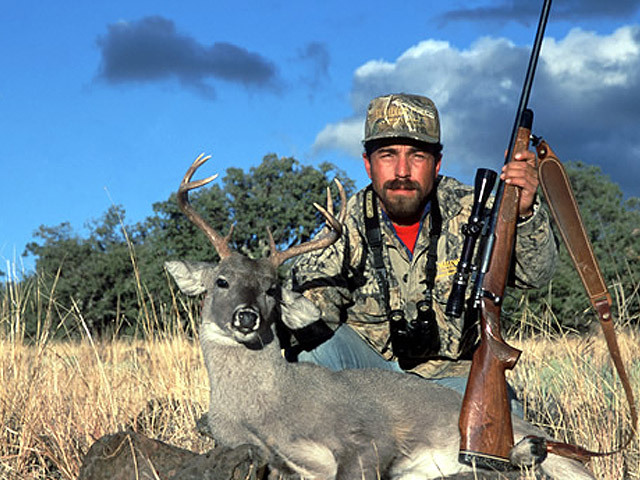 Hunt includes: meals, lodging, 1×1 guide, required paperwork to bring trophy home, pick up and drop off at Chihuahua airport (General Roberto Fierro International Airport). Not included are lodging and meals in Chihuahua or cost of license which is $335 for tag and gun permit. Hunt lodging will be at a ranch house with solar electricity, kitchen with stove and refrigerator, full bathroom, with hot and cold running water. Hunts are held from early December through January.